I’m still tickled by Bull Run’s logo. Powerhouse Dry is a clear gold in color and clocks in at a respectable 7.4%. Right off the bat, it smells dry — a cheesy, farmyard sort of smell. The bark is worse than the bite, though; it’s not as aggressively wood-like as, say, Alpenfire’s Pirate’s Plank Bone Dry. 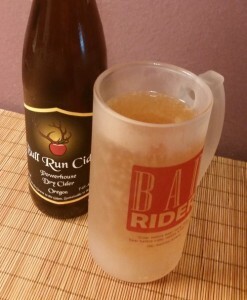 It’s dry, no doubt of that, but it’s a much milder dry cider. 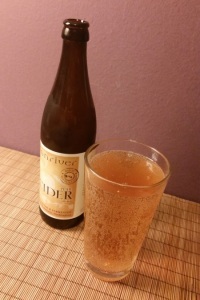 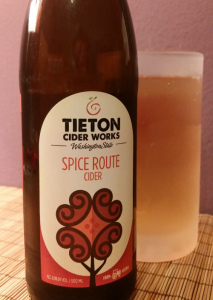 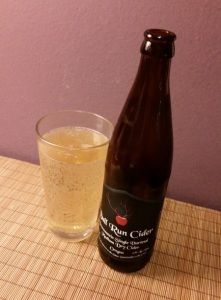 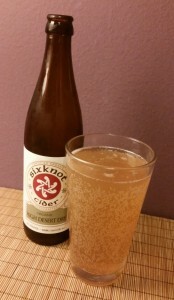 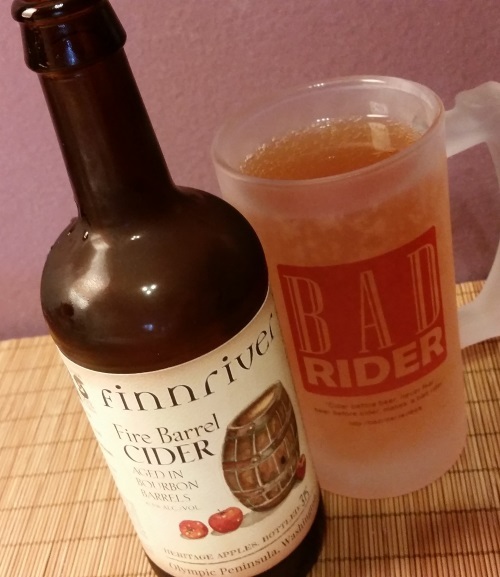 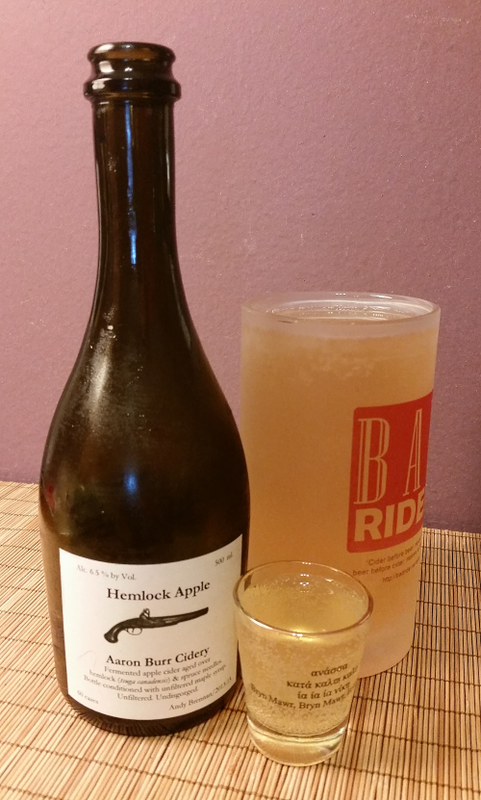 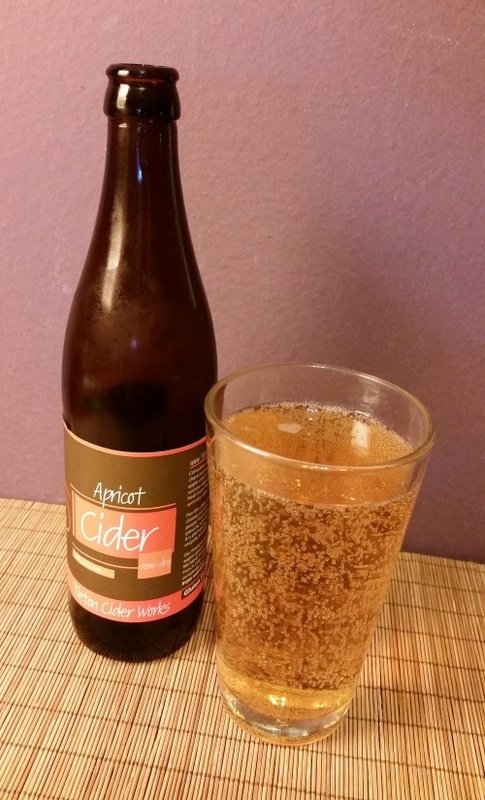 I’m a fan of the Pirate’s Plank, don’t get me wrong, but a lighter, more unobtrusive dry cider — that still carries a distinct personality — like this is more likely to be a good pairing with a wide variety of foods. 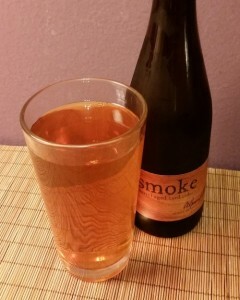 Though with that musty aspect to it it’s definitely not going to go with everything. Probably a charcuterie spread would work well. Bull Run has a cider locator here, though as I mentioned last time, it only covers the Portland area, and clearly they’ve at least made it up to Seattle, so don’t lost hope if they don’t have any locations listed near you. Posted in Cider. 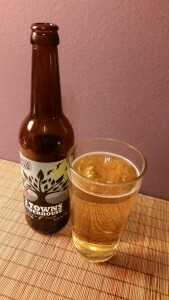 Tagged 500mL, bull run, powerhouse dry.